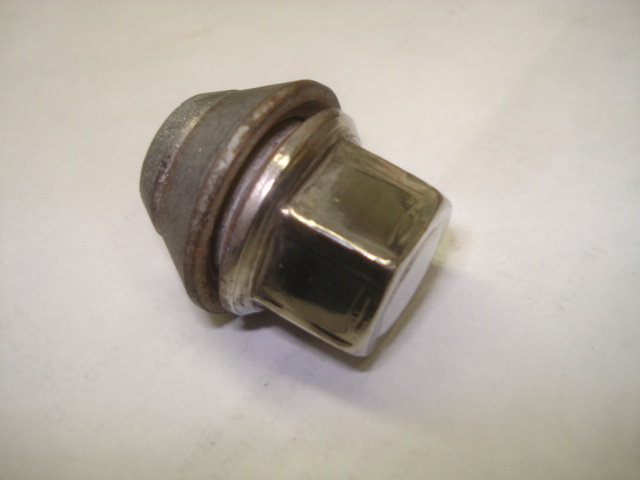 OEM correct XR or Scorpio lug nuts. Used exterior conditions vary. Threads are verified not to be cross-threaded. Price is for each.